Sony has confirmed to gaming industry news site MCV (UK) that it will be launching a PlayStation 4 and PlayStation Vita combined ‘Ultimate’ bundle in time for the Christmas holidays. The twin console pack will also be helped along with a £2.5 million Vita focussed TV ad campaign showing the handheld and living room consoles integrated, functioning as a compliment to one another. The PlayStation 4 is a hot topic right now, having recently been launched in some regions and coming to the UK a week from now. It looks like Sony want to capitalise on the renewed interest in its wares, hoping that some of the PS4 frenzy will rub off onto its PS Vita and help shift some more units of the powerful handheld console. Vita hasn’t been a big seller in comparison to its nearest rival the Nintendo 3DS and VentureBeat recently reported that a single 3DS game sold more than the top 22 best selling Vita games combined. However keener pricing, an updated Vita 2000, a surge in indie development and good integration with the new shiny PS4 could help Vita to a comeback. The new £2.5 million ad campaign for the Vita is called ‘The Best Way to Play” and will co-promote the PS4 and new exclusive games title ‘Tearaway’ by the creators of LittleBigPlanet, as seen below. 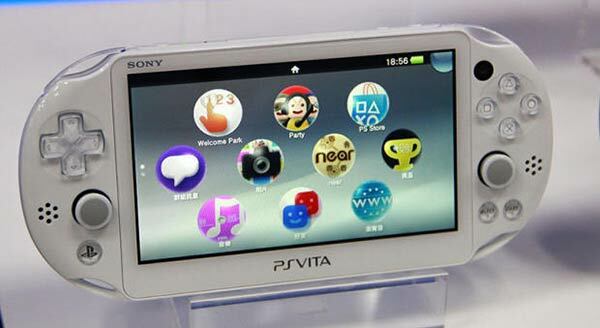 Talking to MCV senior product manager at Sony, Ben Law, said “We're really excited for Vita as we move into Christmas.” He added that “We've got a great campaign with key messaging around new releases like Tearaway, the ever-growing game catalogue and the Remote Play service.” At the time of writing the new cross promotional ad campaign is yet to be made available except for the 'Tearaway' promo video, above, released just minutes ago. 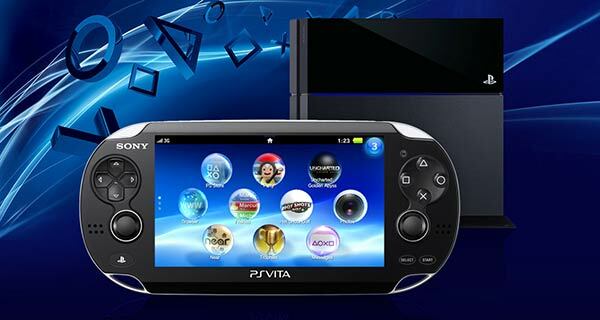 Who actually wants a Vita? “Compliment” as in, saying something nice ….. that scarf looks nice with your hair colour. “Complement” as in go well together. That wine complements that fish dish, or subtle seasoning with herbs complement the flavour of the food. If it was intended, in that sentence in the article, as “compliment”, it's a very strange way of putting it and doesn't make any sense to me. So my money's on a typo. Care to expand on that? Ever played on one?